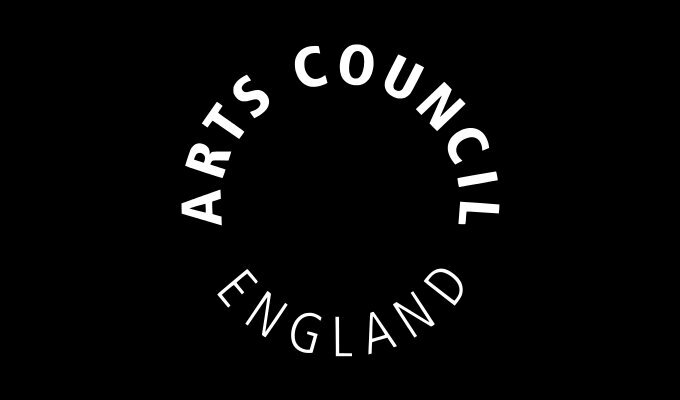 This morning Arts Council England released information on its investment strategy for 2015-18 and announced a revised National Portfolio (a cross-artform foundation of organisations that receive regular annual funding on a three-year settlement). Relative to large-scale reductions in the Arts Council's overall grant in aid budget, the National Portfolio has seen only a small decrease: the number of organisations has fallen from 696 to 670, and the total investment will drop from £341.4 million in 2014/15 to £339.5 million in 2015-16. As part of the new investment plan, 58 organisations were removed from the Portfolio and 46 were added. For the circus sector, the situation has mostly remained the same, with the NPOs from the 2012-15 period all retaining their funding without increase or reduction (though adjusting for inflation they generally take a cut of 4.7% in real terms). Joining these are two organisations that are new to the Portfolio: Seachange Arts, an organisation based in Great Yarmouth which is focused on developing circus and street arts, and Wired Aerial Theatre, a Liverpool-based company which runs the venue/studio The Higher Space as well as making its own artistic work. The National Portfolio has partly been protected from larger cuts by an increase in use of National Lottery money. In order to balance the books, ACE announced a significant retreat in its strategic funds, which will drop from £153 million in 2014-15 to £104 million in 2015-16. For more information and to download the full list of NPOs see here.